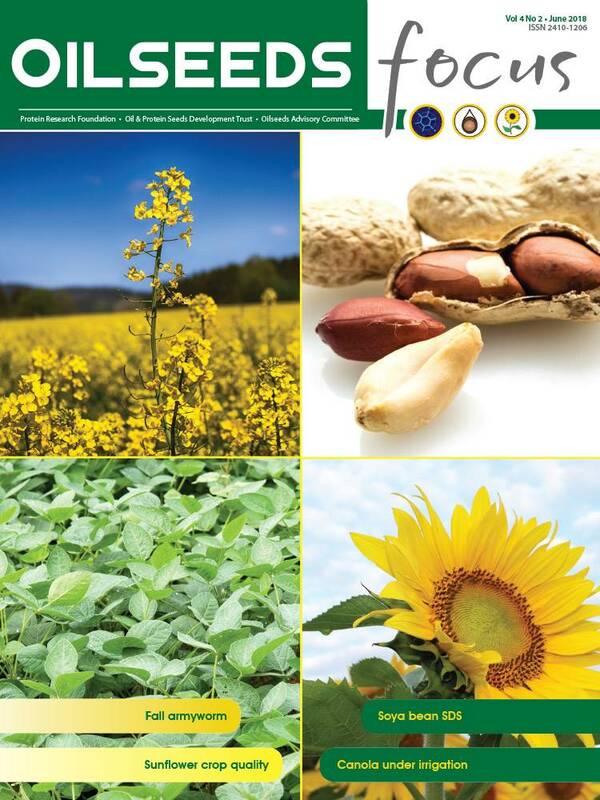 The economic realities of oilseed production have placed the emphasis on maximum yield to sustain economic viability. However, downstream customers are mainly purchasing nutrients such as oil, protein and amino acids rather than volume. 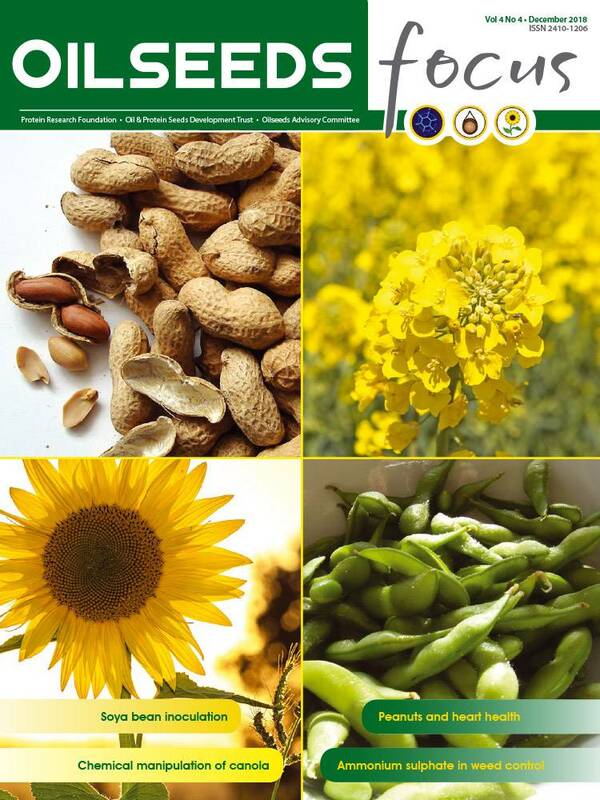 The environmental conditions under which oilseeds are produced, such as temperature, rainfall, latitude and daylight length, have the biggest influence on nutrient content, while the influence of the producer is more challenging, although it can be a contributing factor. Improved fertilisation, disease management and numerous other practices can further contribute to production. 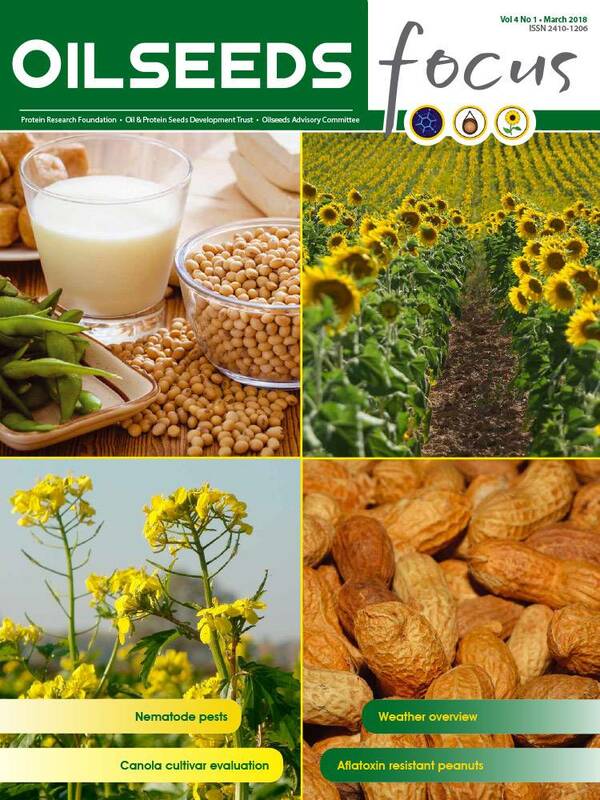 South Africa's real dilemma is that environmental challenges have resulted in an often lower nutrient content – which is the key economic driver for oilseed end users – in locally produced oilseeds compared to that of our global competitors. The industry needs to investigate ways to create a win-win situation along the oilseed value chain with regard to higher nutrient content. We are confident that a system will be put in place in future where producers will be compensated for their supply of nutrients, rather than the quantity of a basic material. This challenge will benefit both producers and consumers, and must be pursued aggressively. 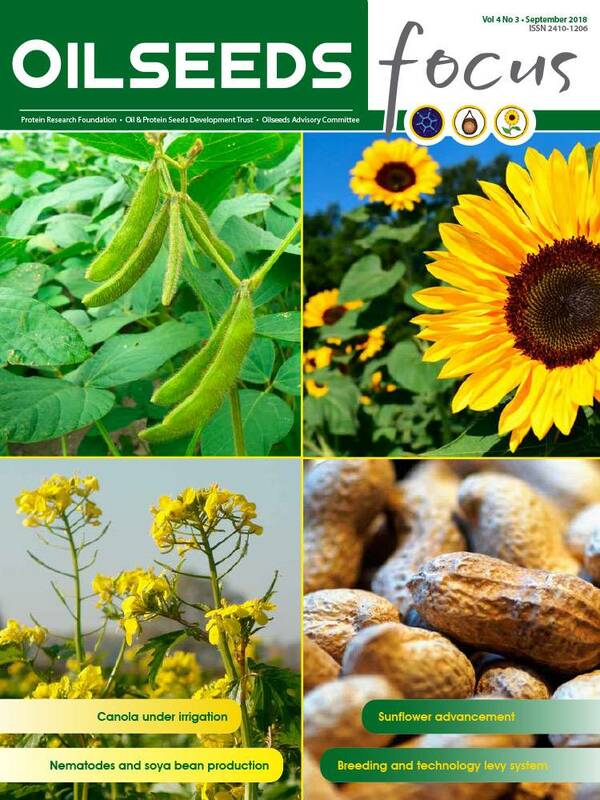 When a producer sells soya beans to the market, the beans could be used in several ways. As soya beans consist of approximately 18 and 38% protein, the high protein content makes it an ideal ingredient for animal feed. Smaller quantities are processed into products such as soya milk, soya flour, soya protein, tofu and many retail products for human consumption. Soya products can also be used in many non-food (industrial) items. The nutrient contribution of soya beans in human nutrition as an affordable source of protein, has never been in doubt. However, to convert these nutrients into a mainstream staple food product acceptable to consumers, remains a challenge in South Africa. Progress in technology has resulted in seed companies having the ability to improve the quality and characteristics of soya beans on an ongoing basis. The emphasis has been on yield, but many other improved attributes, such as nematode resistance, herbicide tolerance and several other characteristics, have improved the product. The self-imposed adoption of a technology levy in South Africa, which will be funded by producers, will speed up the drive to not only attract the latest technology to the country, but also to increase the need to identify the best performing cultivar for South Africa as well as the right cultivar for each environment. I am convinced that if the industry faces this challenge head on, it will add much needed momentum to our advancement.